Today’s topic is very interesting as the speech goes about top 10 disappeared civilizations. Entire civilizations, cities, and empires have vanished, and today’s archaeologists and researchers often try to explore their inhabitants’ steps․ Interestingly, some of the cultures on this list were seemingly disappeared without a trace better ․That is to say the civilization mysteriously appeared. 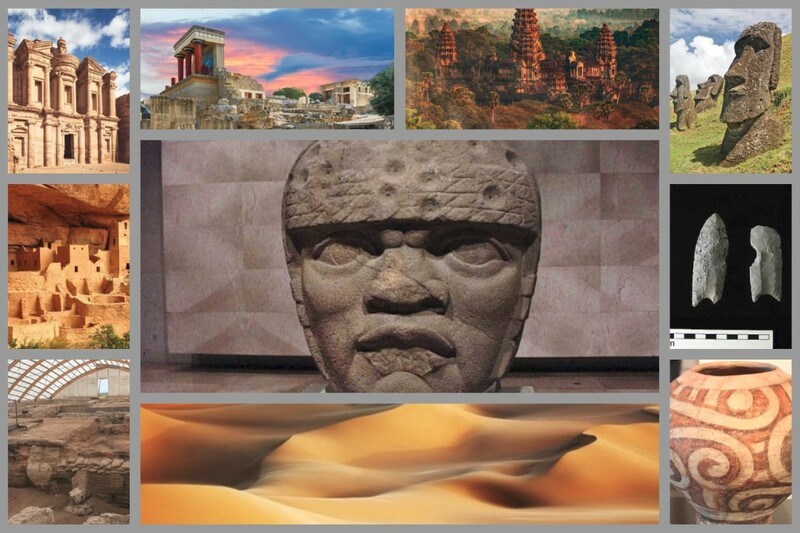 So the topic is called top 10 disappeared civilizations that vanished mysteriously. The first place from top 10 disappeared civilizations is the Nabataeans. 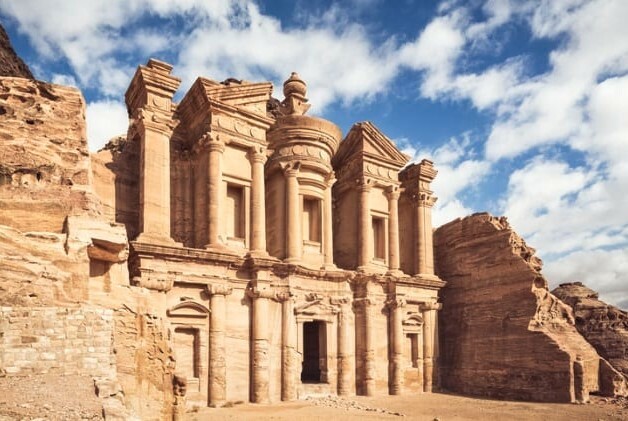 Nabataeans, also Nabateans were an Arab people who inhabited northern Arabia and the Southern Levant․ These people existed since at least 312 BC, as they are mentioned as having been attacked by the Macedonians. This ancient and seemingly forgotten kingdom spanned the territories of Syria, Arabia, and Palestine at one point, becoming rather massive. 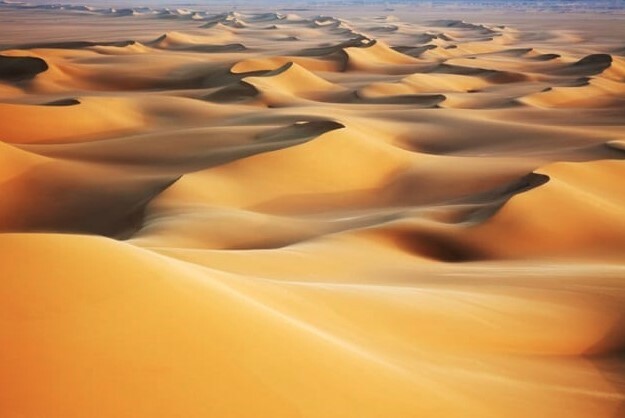 The Nabataeans spoke a form of Arabic and the population estimated 20,000. The Clovis culture is a prehistoric Native American culture that first appears in the archaeological record of North America around 13,500 years ago, at the end of the last ice age. 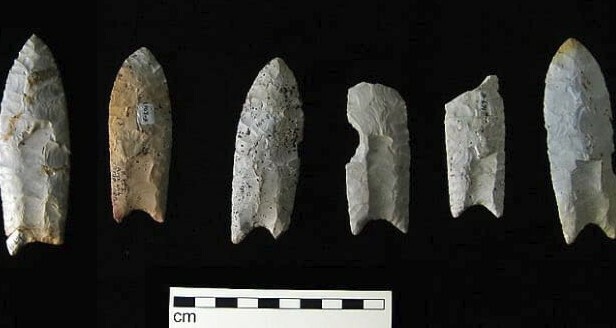 The culture is named for artifacts found near Clovis, New Mexico, where the first evidence of this tool complex was excavated in 1932. Catalhoyuk lived in modern-day Turkey from 7500 to 5700 BC. They were a very large settlement in southern Anatolia, and flourished around 7000 BC. In July 2012, it was inscribed as a UNESCO World Heritage Site. 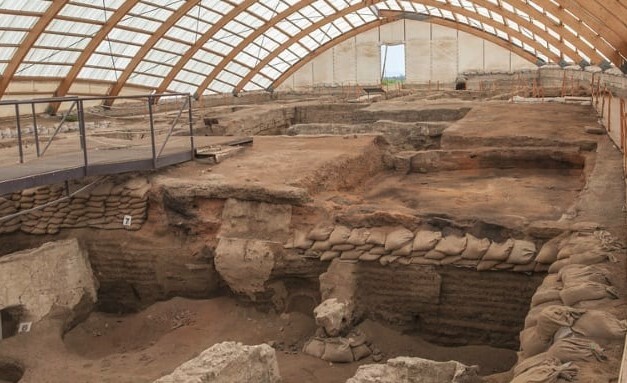 Çatalhöyük is located overlooking the Konya Plain, southeast of the present-day city of Konya in Turkey, approximately 140 km from the twin-coned volcano of Mount Hasan. Rapa Nui is one of the most famous disappeared cultures, and is occupied the 7th place from top 10 disappeared civilizations. 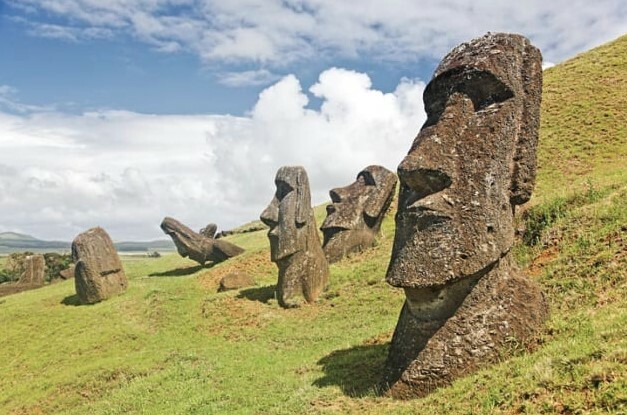 The Rapa Nui people were the original inhabitants of Easter Island. The Polynesian people inhabited the island, which now belongs to Chile, though it’s 3,500 kilometers (2,200 mi) away from the country. At the 2002 census there were 3,304 island inhabitants. According to listverse.com “why did they disappear? Starvation due to excessive resource consumption has been blamed. Destruction of Easter Island’s ecosystem by rats has also been fingered as the culprit. It’s also believed that the Rapa Nui traveled to another remote island, itself thousands of miles away, to start a new settlement”. Rapa Nui is supposed to have settled Easter Island between 300 and 1200 CE. The Minoans were an old Bronze Age civilization that existed from between 3000 and 1000 BC. The Minoans were a Greek culture practicing animal sacrifices, burning offerings, having many nuanced cults, and holding wild, orgiastic festivals of song and dance. The civilization was rediscovered at the beginning of the 20th century through the work of British archaeologist Arthur Evans. Knossos is the largest Bronze Age archaeological site on Crete. 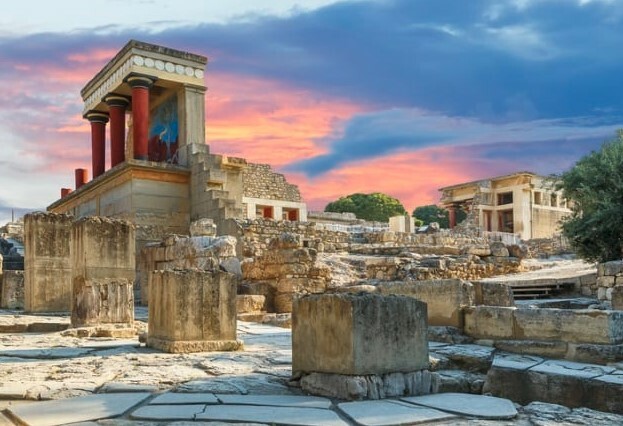 Knossos had an estimated population of 1,300 to 2,000 in 2500 BC, 18,000 in 2000 BC, 20,000 to 100,000 in 1600 BC and 30,000 in 1360 BC. 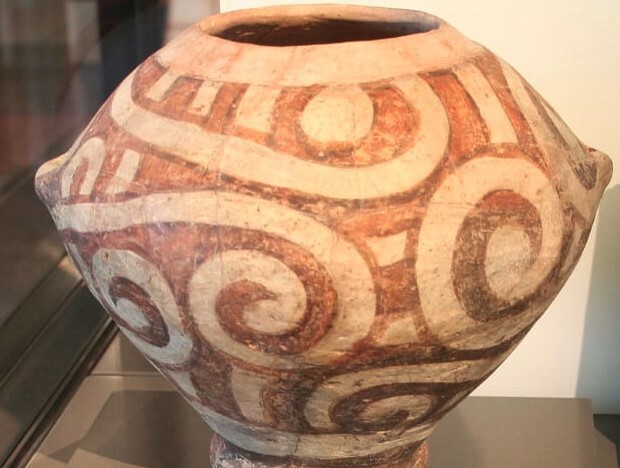 Between roughly 5400 and 2700 BC, a society known as the Tripolye culture. They lived in the areas of what is modern-day Moldova, Romania, and Ukraine in the Carpathian Mountains. They are occupied an area of 350,000 km2 with a diameter of 500 km. During the Middle Trypillia phase (c. 4000 to 3500 BC), the populations were the largest settlements in Neolithic Europe, some of which contained as many as 3,000 structures and were possibly inhabited by 20,000 to 46,000 people. Ancestral Pueblo culture, also called Anasazi, prehistoric Native American civilization existed from approximately AD 100 to 1600. 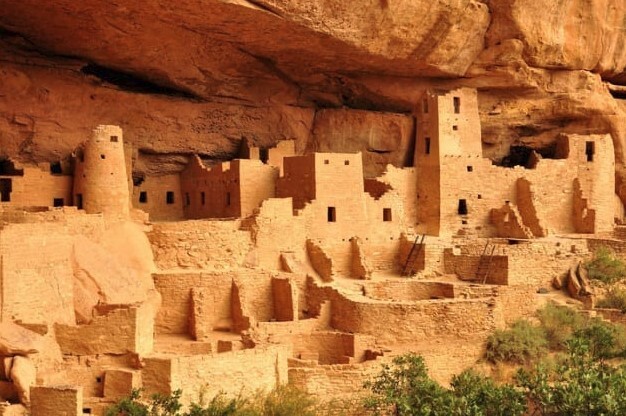 They lived in a range of structures that included small family pit houses, larger structures to house clans, grand pueblos, and cliff-sited dwellings for defense. According to listverse.com “Many Native American tribes as well as some scholars claim that the Anasazi never actually disappeared; they just reached the critical mass of size that a society can become before it inevitably breaks off into smaller factions and becomes new groups of people—much like ancient Rome”. The ancient people of Nabta Playa, in the southern part of modern-day Egypt, were a Neolithic group which existed in the area from roughly 11,000 to 6,000 years ago․ Today the region is characterized by numerous archaeological sites. 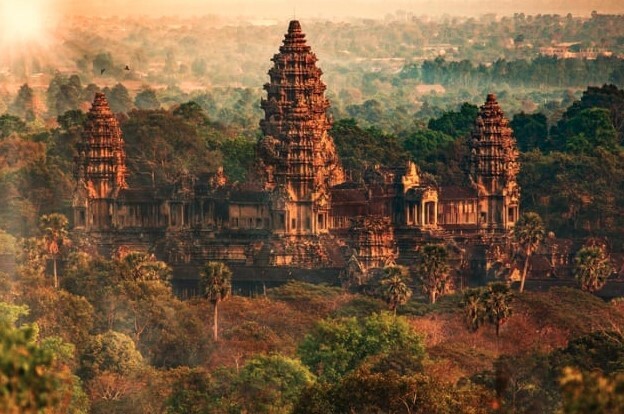 One of the ancient histories has Khmer Empire. The Empire existed from AD 802 to 1431 in Southeast Asia, spanning the modern-day countries of Thailand, Cambodia, Laos, and Vietnam, and was a mixed culture of Buddhists and Hindus. The empire ended with the fall of Angkor in the 15th century. The Olmecs were the first large Mesoamerican civilization that left us many standing structures and statues which exist today. 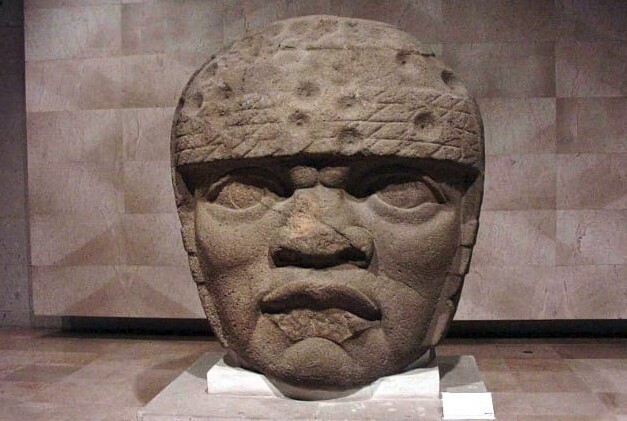 The Olmecs flourished during Mesoamerica’s formative period, courting roughly from as early as 1500 BCE to about 400 BCE. They disappeared from the world stage around 400 BC. [Some have suggested that the insanely humid Mesoamerican climate eroded their bones away. But as for the people, the language, and the culture outside of their art and artifacts, we know next to nothing, especially not why they vanished].